We came up with the idea of a Styled Winter Wedding Shoot in hopes of educating couples that planning a winter wedding can be oh-so-dreamy and fun! 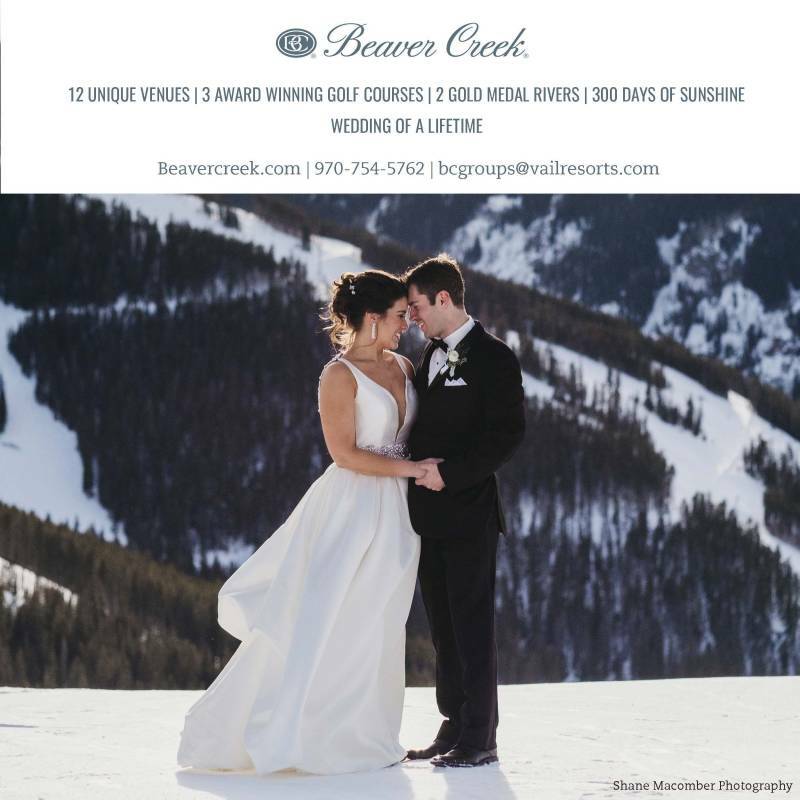 Winter weddings often get put to the wayside because couples envision their dream wedding in a field full of blossoms and the summer sun shinning down upon them. Little do they know that the snowy backdrops provide a scene just as romantic. We also tried to focus on an elegant country theme, often times brides also feel that country means everything has to have a rustic touch � not true in this case either. We incorporated the color of the year �marsala� along with accents of gold and pinks. The horse was icing on the cake!